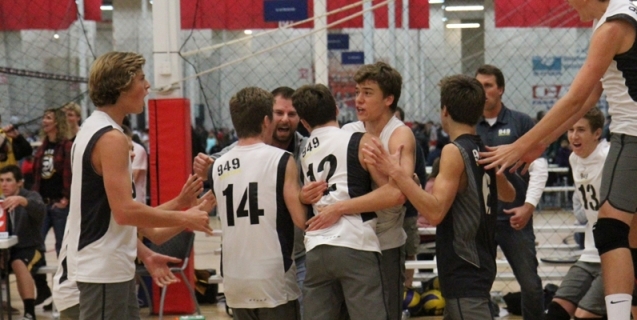 Three of the six teams 949 Athletics sent to the Junior Invitational Volleyball tournament earned bids to play in the Junior National Tournament in Reno, Nevada. 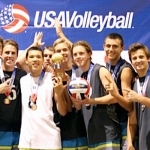 The Junior Invitational tournament was held in Anaheim from January 4 to January 6 and featured teams from all across the United States. Many of the members of the San Juan Capistrano based 949 teams are residents of San Clemente and include San Clemente High standout players Lucas and Jack Yoder. The 949 age 15 Black team took third place in their division, earning an automatic bid to play at the next level. The 15 Black team includes: Derek Stoker, Nico Bradshaw, Blake Swartzbaugh, Mitchell Wong, Tyler Alter, Jacob Freeman, Bobby Gaines, Zach Mills, Jack Schubert, Brandon Lundstrom, Trevor Oreilly, James Thomas and Shane Gooding. The age 16 Black team also earned a bid by winning the Silver division. The team includes: Dane Olsen, Tim Vorenkamp, Cale Foreman, Nick Karnazes, Parker Edwards, Mark Mcquire, Matt August, Brandon Hopper, Jake Lorschieder, Grady Yould and Teddy Fitzgerald. 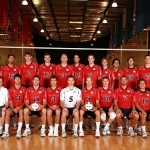 The age 18 Black team entered the tournament as the No. 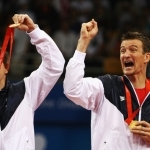 18 seed, but rallied to win the Gold division. Their run to the title featured a come from behind win against a team from Hawaii in the semi-finals. The 18 Black team includes: Doug Hamman, Connor Palumbo, Christian Hessenauer, Evan Talley, Lucas Yoder, AJ Hammer, Jack Yoder, Nick Amado and Will Parke.